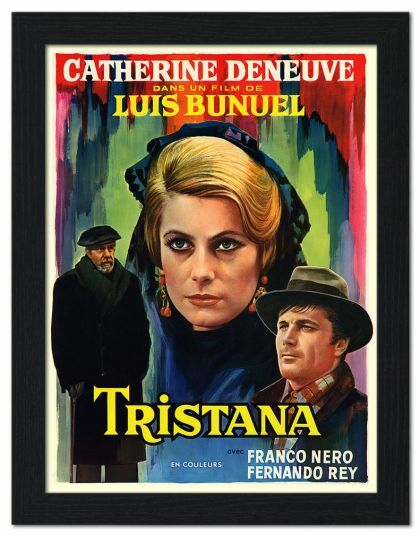 Plot Tristana is a young Spanish woman left to the care of Don Lope, a protective but impoverished aristocrat. Don sells his possessions to avoid manual labor and champions the causes of the dispossessed and downtrodden of society. He takes advantage of the vulnerable Tristana, who leaves him when she falls in love with Horacio. Unable to commit to him, she returns to Don Lope when she falls ill. He asks for her hand in marriage, and she accepts after losing her leg to cancer. She chooses to remain in a passionless union rather than be subject to the harsh realities of a society that refuses to change to the needs of women. Taken from the novel by celebrated author Benito Perez Galdos.